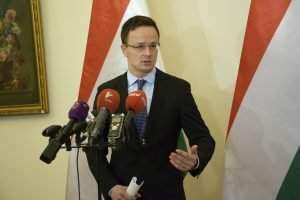 (MTI) – Mankind should be grateful to India for being the first nation to change history through non-violence, Hungarian Foreign Minister János Martonyi said at a celebration of the 64th anniversary of the Indian constitution. 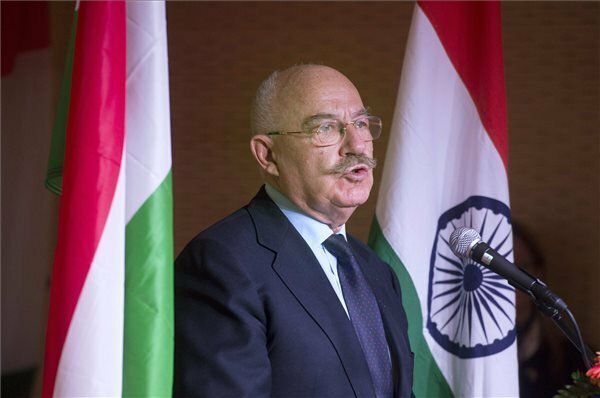 Speaking in India’s Budapest embassy of late on Sunday, Martonyi noted that India is the most populous democracy based on constitutional foundations and is a burgeoning superpower with a diversity of religions, languages and cultures. 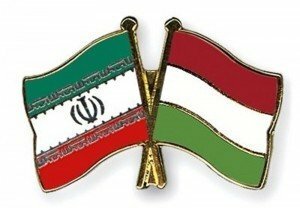 Ambassador Malay Mishra praised special relationship between the two countries. 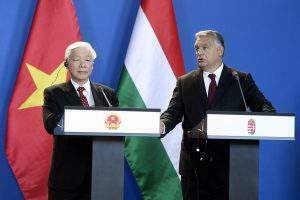 India is receiving far more support from the Hungarian government than it expected, and Prime Minister Viktor Orbán’s visit to New Delhi last October opened a new chapter in bilateral relations, the ambassador said.